Pre-Crushers use extreeme pressures to “Pre-Crush” waste materials to further reduce the volume before compacting into a detachable container. These machines are designed specifically for Large Volume Bulky Dry Waste including but not limited to Creating Materials, Wood, Paper, Corrugated and Plastics. 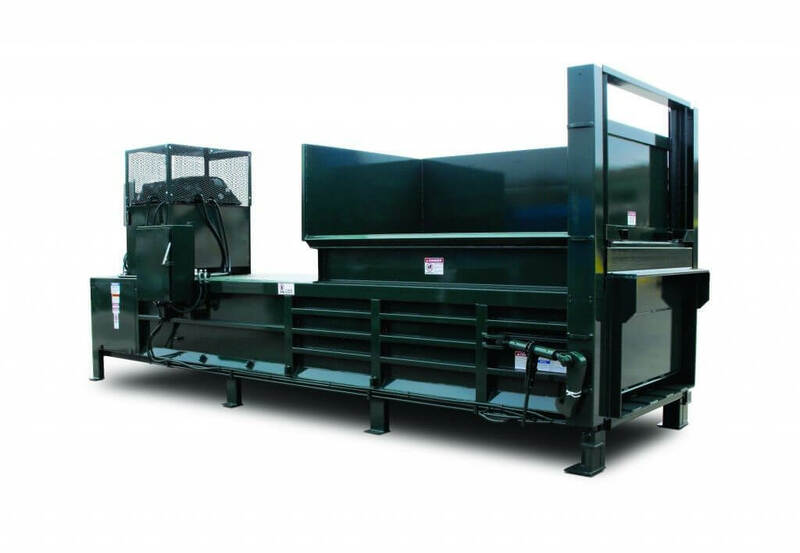 Pre-Crushers are ideal for the following markets generating 100 cubic yards or more per month – Industrial, Warehouse, Product Returns, and Manufacturing Facilities. These units are offered in 4, 5 and 6 cubic yard sizes in a variety of Ram Forces to suite the application. Pre-Crushers are bolted to concrete and are designed to mate with collection containers 40 cubic yards. National Equipment Solutions can help you properly size a Pre-Crusher specifically for your Bulky Waste application. Regardless of your industry or application NES can custom design a complete system solution for your specific Bulky Waste Stream compaction needs. We offer Custom Manufacturing, Custom Steel Option Fabrication and have the Service team to address your needs after the sale. Are you generating Bulky Waste or want to assure your Product Returns do not wind up at a garage sale? We can help you. Contact us today for a complimentary evaluation (610)-640-9200 or click here to request a representative contact you directly.